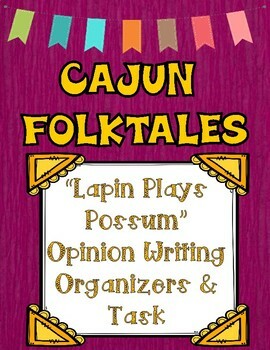 You have read the text titled “Lapin Plays Possum”. 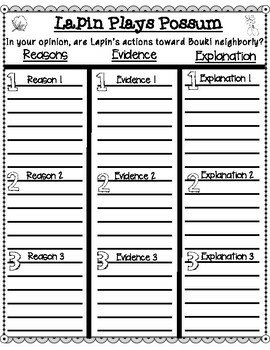 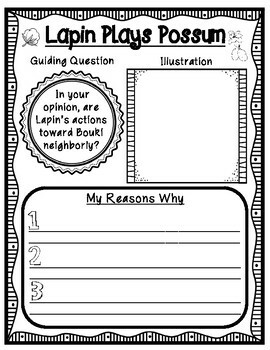 In your opinion, are Lapin’s actions toward Bouki neighborly? 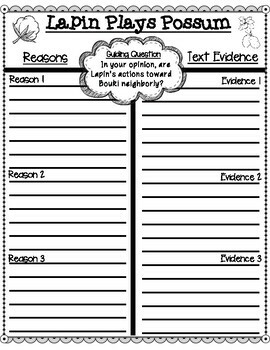 Use information and details from the text in your response.